JISHOU, HUNAN — While I was away, China’s central banking authorities decided to investigate (as they put it), China’s Bitcoin exchanges, resulting in all the exchanges sharply curtailing withdrawals of Bitcoin until further notice. 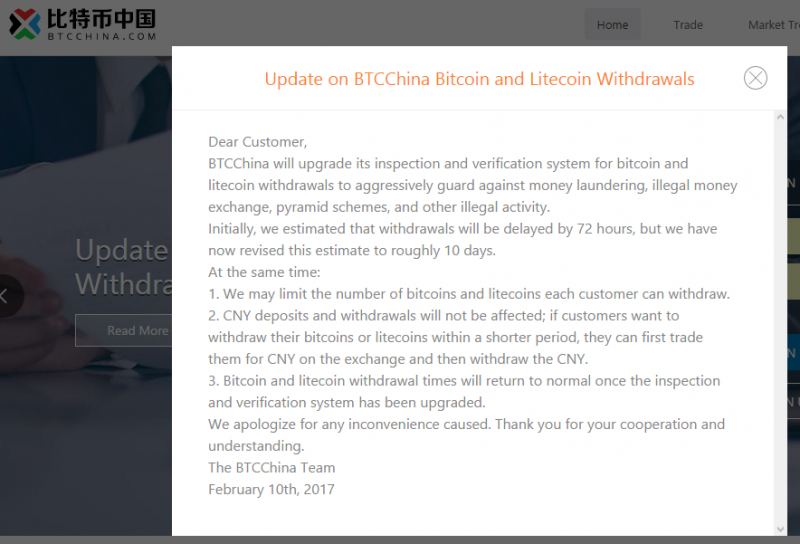 As I have used Bitcoin as a way to move part of my salary (paid in Chinese yuan) to my bank in America, this new situation directly affects me. All is not lost, however, as I will detail below. One dilemma many expats face is moving money from one country to another. I am paid in Chinese yuan, and am permitted to transfer 70% of my very modest pay — by US standards — each month to the USA. At first, I used bank wire transfers, which required substantial paperwork, the assistance of a Chinese national’s bank account and relatively high fees. Then I learned I could create a Chinese PayPal account and send funds to my American PayPal account, paying about 4% in exchange fees. Not bad, but my experience with PayPal is, shall we say, less than positive. Beginning in 2013 I started using Bitcoin to move my money cross-border. I’d buy bitcoins with Chinese yuan, send the bitcoins to my Coinbase account, and then sell them to deposit dollars in my US bank account. Depending on the markets, the transaction costs were either very low (less than PayPal’s 4%) or non-existent. Once I got used to it, this method was working very well, despite the volatility of the Bitcoin markets. That volatility may be what has attracted the attention of China’s financial regulators. Chinese Bitcoin users and speculators have been among the major players in the Bitcoin markets for several years now. Not only are there major Bitcoin mining installations in China, but most of the exchanges allowed investors to buy and sell bitcoins with no fees, and offered very liberal margin accounts to interested users. These policies are suspected to have been the major causes of Bitcoin’s volatility. But the price drop was only short-lived, and Bitcoin has topped $1,000 several times in recent months. Meanwhile, China is trying to tighten up its capital controls and shore up its economy, which shows signs of slowing down. 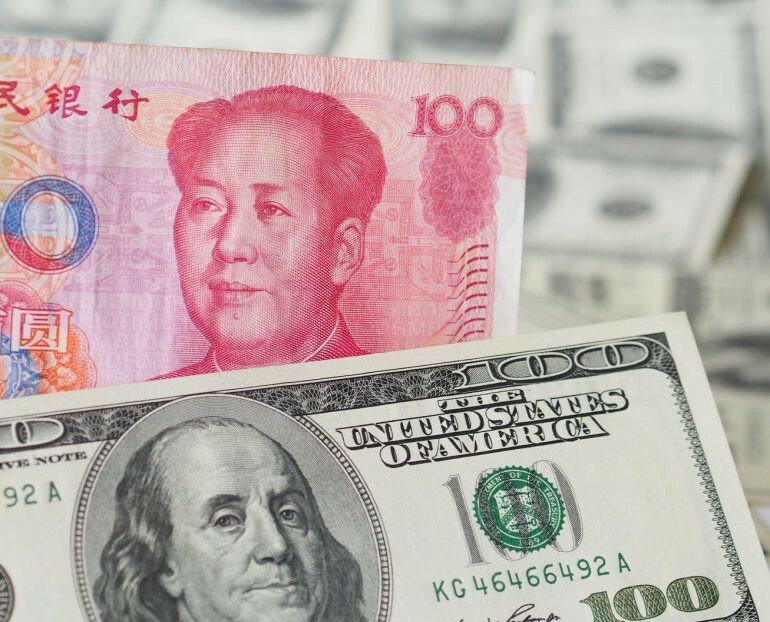 Capital flight (that is, removing Chinese yuan from China to buy offshore currencies or investments) has been a major concern of the government. So, it seems inevitable that regulators in China would suspect the Bitcoin exchanges of facilitating capital flight, because once a person buys Bitcoin with yuan, that money can go anywhere in the world free from the normal capital controls. Banks, for example, are required by law to report large transfers overseas. Currently, Chinese nationals cannot exchange more than $50,000 a year, but there will be new restrictions beginning in July. The Bitcoin exchanges, for their part, say few if any of their users move that kind of money around (I certainly don’t! ), but in its efforts to plug all possible leaks the government began inspecting all the exchanges last month. The Bitcoin situation in China has changed a lot as a result. First, the exchanges ended margin trading and imposed transaction fees of 1–2% on trades. Two of the major exchanges, Huobi.com and OKCoin.com, froze Bitcoin withdrawals. Then, all the exchanges followed suit. And one minor exchange has closed up shop entirely. Freezing Bitcoin withdrawals means no one can send their bitcoins anywhere else. They can still sell bitcoins for Chinese yuan, however, which keeps their money within China. 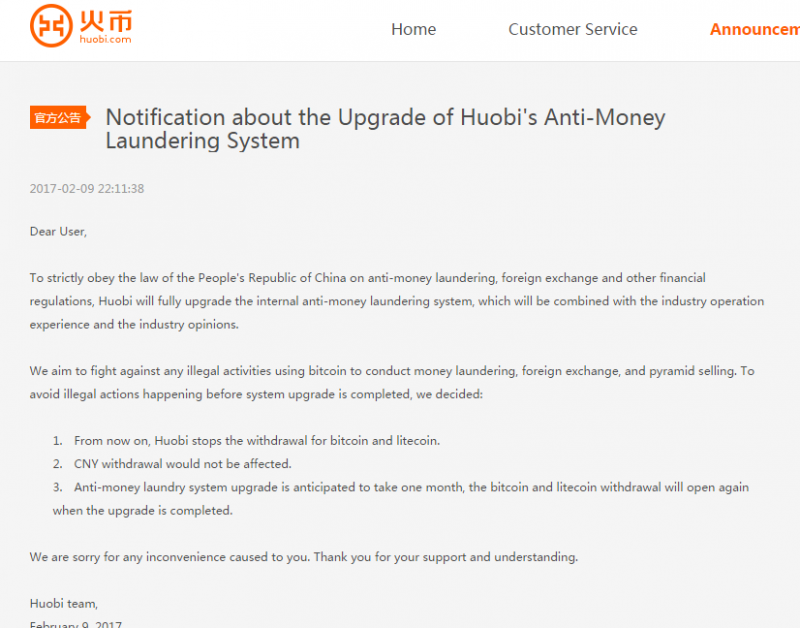 I have used both Huobi and BTC China (btcchina.com). Here are their messages to users. CNY means Chinese new yuan. Interestingly, both exchanges promise withdrawals will resume in another month, once the proper controls are in place. Presumably, the government will require the exchanges to limit how much can be withdrawn and/or report large withdrawals (or all withdrawals) to authorities, similar to the present restrictions on banks. So, China has not killed Bitcoin activities within its borders, but is just trying to tame the beast. A Lamassu Bitcoin ATM, similar to the ones I used recently. Now, I don’t presume to be clairvoyant, but I suspected something like the withdrawal freeze was going to happen. So, while I was in Tokyo and Hong Kong, I tracked down two Bitcoin ATMs to move some funds into my account at Coinbase.com. The Tokyo ATM was a letdown, because it would only accept relatively small amounts of yen. 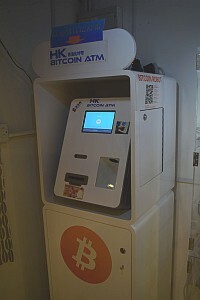 The Hong Kong ATM, at the ANX exchange offices in Wan Chai, was more helpful. 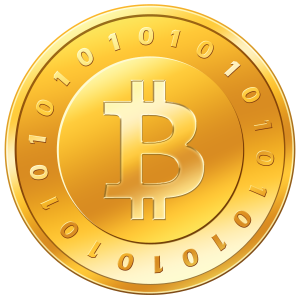 Localbitcoins is one of several peer-to-peer (P2P) exchanges around. It works a lot like Craigslist, where potential buyers and sellers advertise and connect through the site. I found a seller who accepted WeChat Wallet payments, and within a few minutes I had successfully bought bitcoins through him. Since it is P2P, and most of the users are private individuals, transactions at localbitcoins are necessarily modest in scale. The fellow I worked with had an upper limit of CNY1,400 (about $200). My monthly transactions are only a few hundred dollars each time, so for me that’s not a big issue. It’s just somewhat less convenient (more friction, as they say in the money-moving trade) and more risky than using an exchange. As for the exchanges, I assume they will be working under the new regulations by next month. China’s regulators don’t seem to mistrust Bitcoin as much as some governments, which is wise considering that China “mines” two thirds of the world’s Bitcoins, according to Bloomberg.com. In other words, Bitcoin has become a revenue stream for the Chinese economy. It would be unwise to shut it off completely.